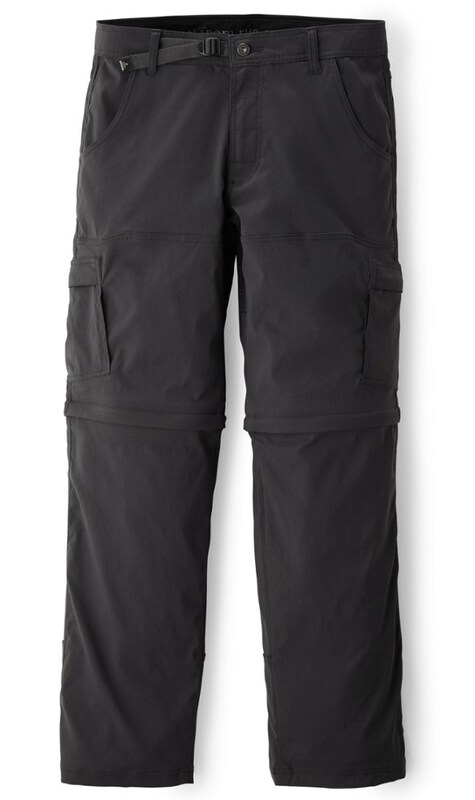 Visit Arc'teryx's Palisade Pant page. 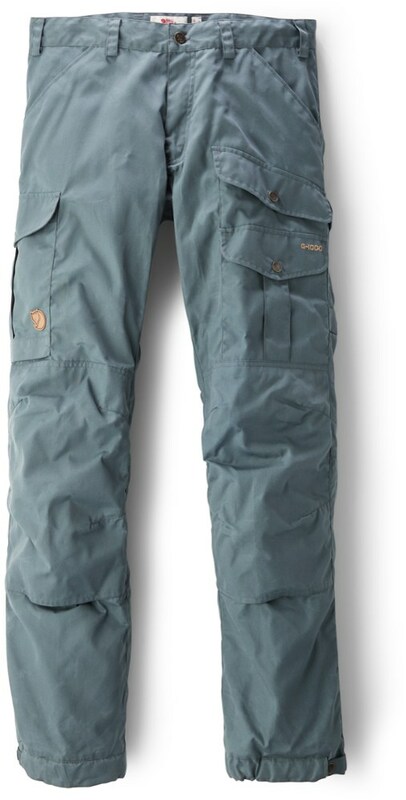 Made for the days when misty predawn starts give way to rugged afternoon summits, the men's Arc'teryx Palisade pants deliver versatile performance for miles of adventure through rocks, roots and mud. 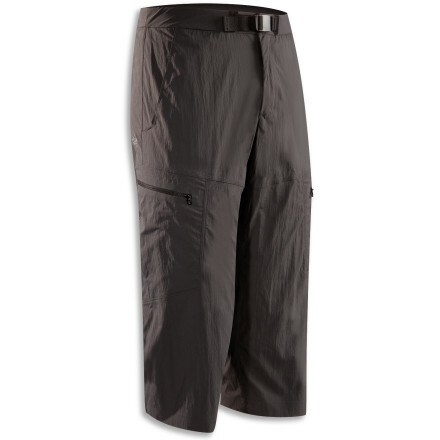 Every inch of the Men's Palisade Pant shows that it came out of the Arc'teryx womb ready to hit the trail. 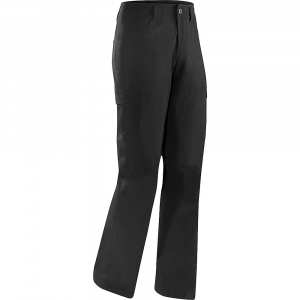 Not only does the air-permeable fabric breath the moment you pull this trekking pant on, but it also delivers sun protection and performance stretch. Even the waistband is smooth and comfortable beneath your pack and lined with moisture-wicking brushed polyester for your hiking pleasure. 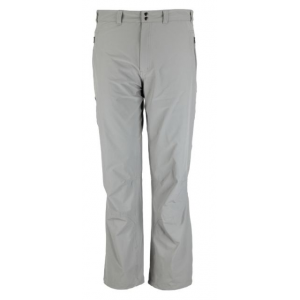 With articulated patterning and a gusseted crotch, there's nothing standing between you and every peak on the horizon.